Have you ever found yourself shouting at the computer (albeit, after hours of searching, probably like you are now): "Argh, I just want a comfortable, well made and fun exercise bike?" 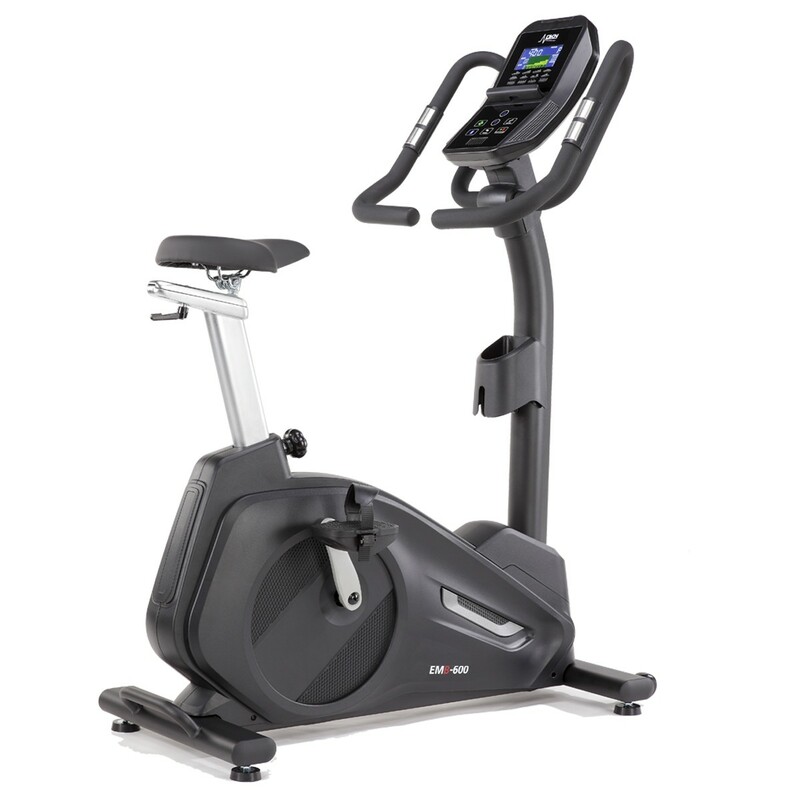 If that sounds like you, then The NordicTrack VX650 Upright Bike might be the answer to your prayers. Finally. An upright bike that is sturdy, progressive, affordable and fun. Just how sturdy is it really? Firstly, NordicTrack are known for creating exceptionally well-manufactured products. Secondly, at the core of the VX650 is a solid 10kg flywheel. The flywheel ensures that there is no bounce or movement on the bike even when you are reaching your top speed. Now you can ride, ride and ride some more without worrying about the friction or bounce that you feel on some models. Ah, but wait, I still want friction! Yes, yes we know you do. It is important to have a number of resistance levels on any bike that you choose. The VX650 comes with 24 levels of magnetic resistance, ensuring that you also have a longevity in terms of difficulty level. With easy-access buttons, you can quickly toggle between settings during the numerous programmes. How handy. Great resistance, easy to use and a lot of programmes. And, each one focusses on either calories and high performance. Not only that, but these programmes can be altered to ensure that you are pushing yourself to your next fitness target. Boom! You'll reach your target in no time! If 24 programmes still doesn't sound like enough then you might want to look at the NordicTrack Elite R110 Recumbent Exercise Bike which has 32 built-in programmes. Failing that, an iFit subscription is best. 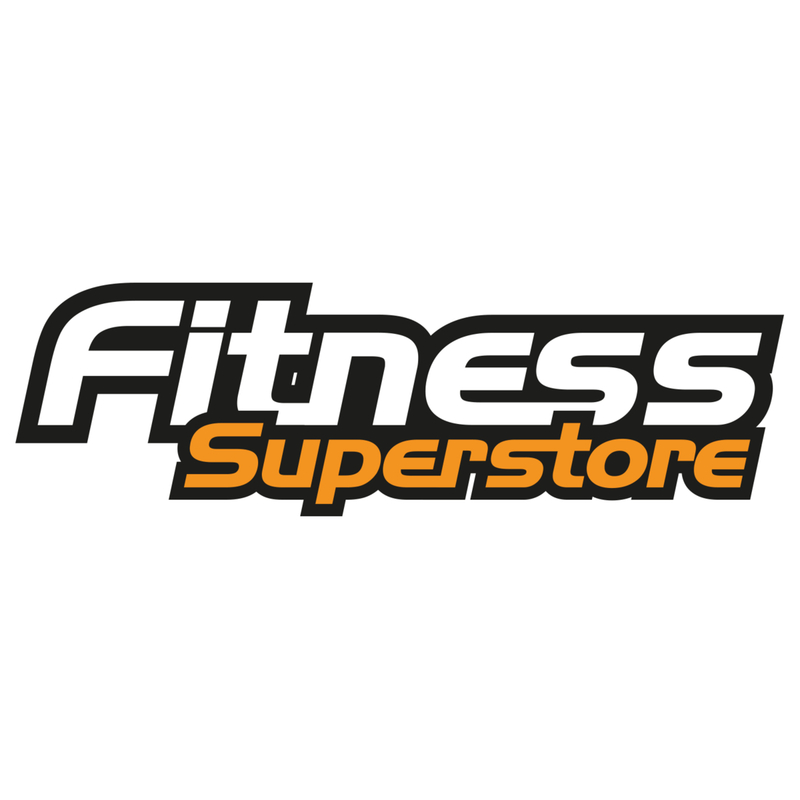 This additional feature gives you instant access to a large number of additional daily workouts, support, recipes, Google-map race tracks and even challenges. The Google-Maps racetrack is particularly fun because it will automatically alter the settings of the bike to replicate road conditions. Let's pause for a minute to think about what else is important, we've covered product design, resistance, and programmes which are all top-notch. 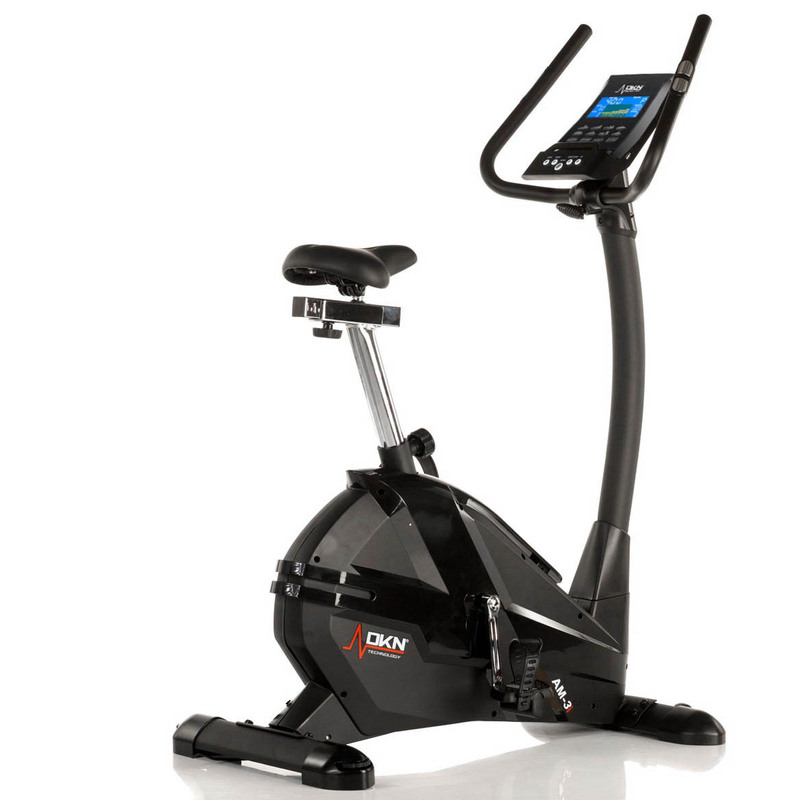 Quite simply, the VX650 is ideal for people who are looking for a comfortable, low impact training product. To begin with, the oversized pedals mean that your feet will safely and securely stay strapped in place. No slip-ups here! That's not all though, the cushioned saddle is also adjustable to your height and natural position. To be honest, the VX650 comes with a fairly small 5” backlit display but it clearly shows your core workout stats in real-time. Most importantly, for measuring your heart rate you have two options. Firstly, by holding onto the easy-access EKG pulse grips you can get data for a specific time. Or, alternatively, stay attached with the included chest strap and built-in wireless receiver for continuous data. The time has come to close the curtain on the NordicTrack VX650 Upright Bike but before we do let's have a quick summary. Ah, did we not tell you that we could predict the future?! Well, we can.